Theatregoers will be treated to local University of Saskatchewan talent at this summer’s Shakespeare on the Saskatchewan festival. Mikael Steponchev, a fifth-year drama student, has roles in both of this year's performances. He will suit up to play Santino in Othello, as well as two characters, Balthasar and Borachio, in Much Ado About Nothing. He told The Sheaf that he learned about the audition from Pamela Haig Bartley, his drama professor at the U of S who is also directing Much Ado About Nothing. "The day I got the call, I nearly dropped my phone," he said. "Being a part of two Shakespeare shows at once is a dream come true for me." 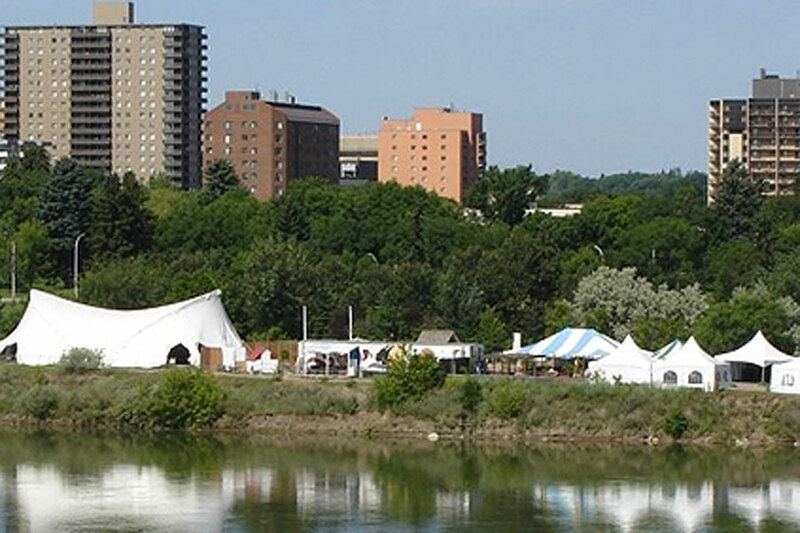 Shakespeare on the Saskatchewan runs July 8–Aug. 23. See the full story at The Sheaf.